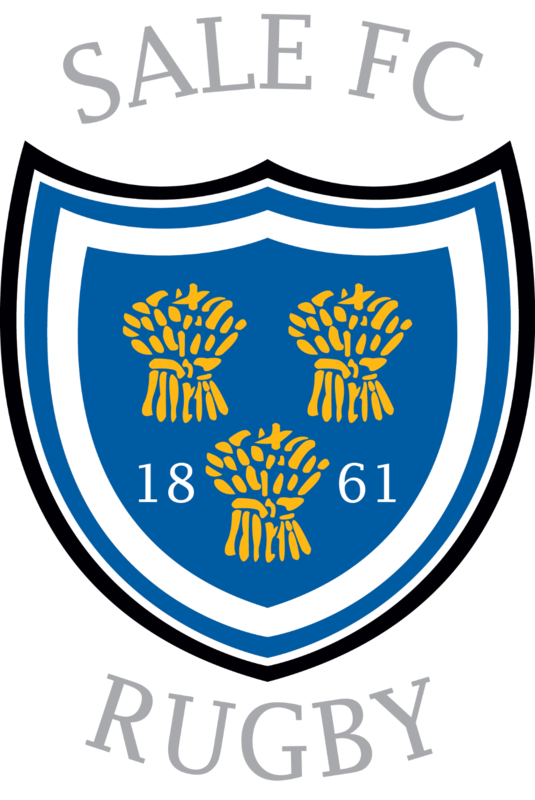 Founded in 1861 we are one of the oldest rugby clubs in the world with a long and proud history of playing competitive rugby in the North West of England. We are based on the legendary Heywood Road in Sale, with an additional training ground we rent to Sale Sharks. The club’s First XV currently plays in National North 2 in the National leagues. We have a Second XV and a Senior Colts team as well who all play in competitive fixtures during the season. We are a member owned club who believe that the community that surrounds us, is the lifeblood of rugby in the region. This is why in 2006 we established a Minis and Juniors section which currently has grown to over 200 children playing rugby every Sunday morning at our Carrington Road facility. We currently take children from Reception/Year 1 all the way through to Year 10. We also have a developing Girls section for secondary school girls. In the last year we have also welcomed Swinton Lions Rugby League team to our club which means that if you’re a fan of rugby, then you can watch high quality rugby all year around at Heywood Road. Our annual membership comes with a host of benefits.